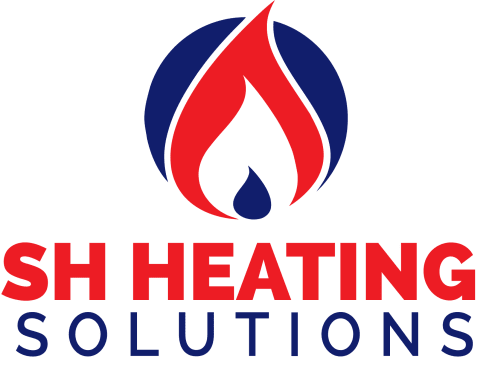 At SH Heating Solutions Ltd, we’ve developed a reputation for providing a trusted boiler installation in Manchester service through reliability and hard work. We have a wide range of boilers for you to choose from as our Gas Safe registered engineers work with all makes and models. Our Manchester boiler repairs service and boiler replacements service are undertaken by fully qualified Gas Safe registered engineers and at prices you can afford. Our rapid response times, coupled with our customer focused approach means that we provide an Manchester boiler repair service we’re proud of, and one that our customers are extremely happy with. We provide high quality boiler servicing in Manchester as well as the surrounding areas for all boilers, regardless of make or model. You can rely on our highly trained, fully qualified engineers to keep your boiler performing safely and efficiently at all times, via decades of documented excellence. We’re qualified to perform landlord inspections and issue certificates at SH Heating Solutions Ltd, including Gas Safety Certificates (CP12). We carry out safety checks and pre-purchase reports for plumbing and gas and inspect and install Carbon Monoxide Testers and Smoke Detectors. When you require the services of an expert plumber in Manchester, look no further than SH Heating Solutions Ltd. Our team of Manchester plumbers are both fully qualified and immensely experienced, meaning that when it comes to emergency plumbing call outs we’ll provide a swift, prompt response. We aim to resolve all plumbing issues first time, and our 24 hr emergency plumber will arrive with the tools and equipment in order to do just that. Have you been looking into power flushing? The last thing you need during the cold winter months is an unreliable supply of heating and hot water. As a result of the heating system being placed under greater strain, your energy bills are likely to increase. Therefore it stands to reason that when your system is operating at maximum efficiency, your energy bills will be lower. Allow SH Heating Solutions Ltd to perform a power flush to reduce your heating bills over the long term.